The W.H. 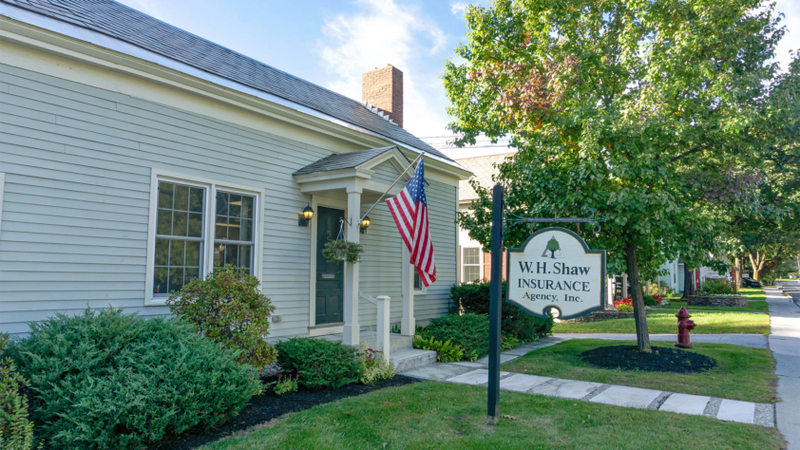 Shaw Insurance Agency is a local, family owned, independent insurance agency located in Manchester Center, Vermont. We are devoted to creating strong relationships with our customers, insurance carriers and employees. 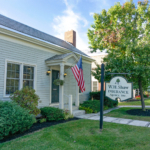 Our agency has over a century of local expertise insuring individuals and businesses in the heart of the Green Mountains. Our unconditional promise is to provide you with tailored insurance coverage that is competitively priced from our financially strong insurance carriers. 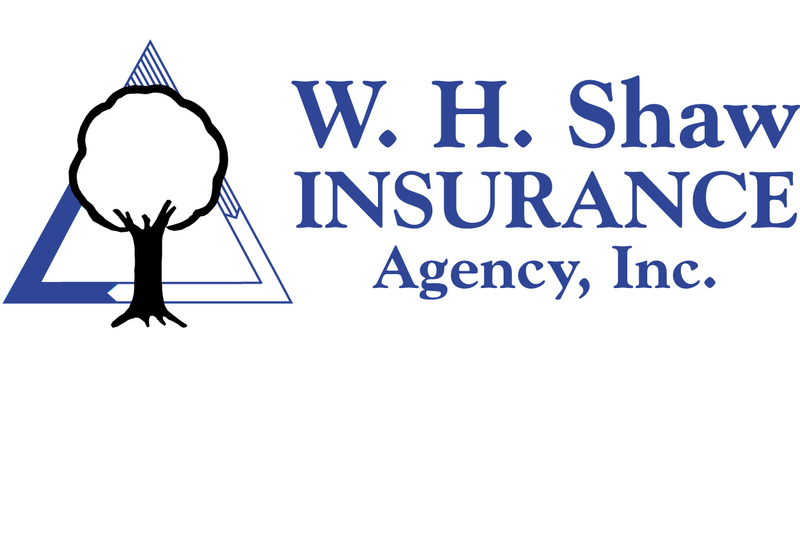 Offering home, business, automobile, and life insurance.